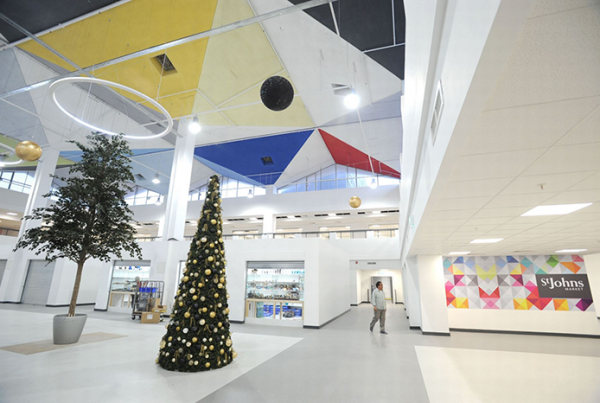 Creating attractive, inclusive and flexible spaces for shoppers, owners and retailers. 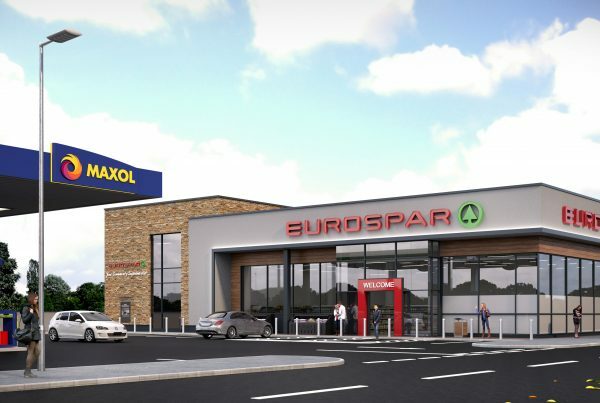 RPP has broad ranging experience in the retail sector. 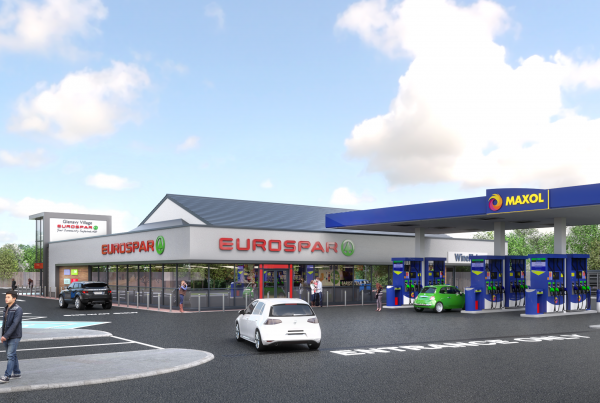 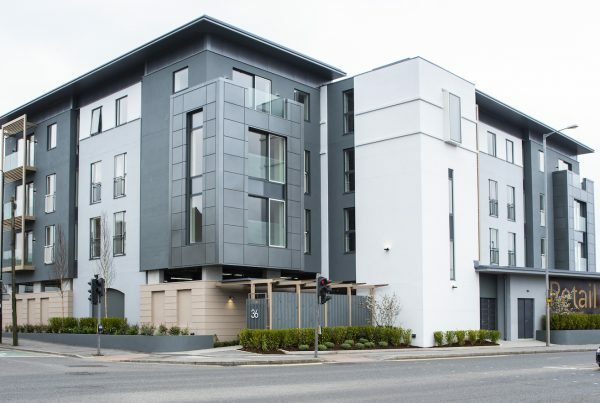 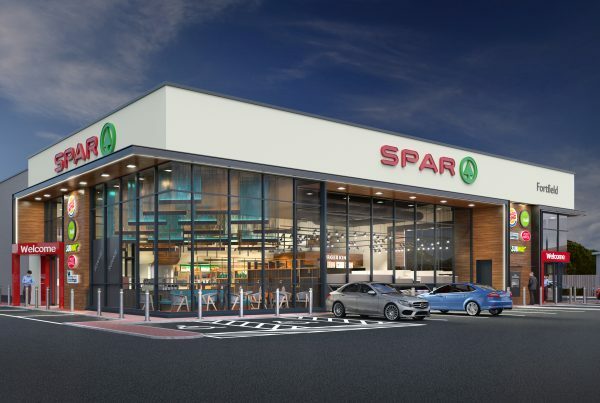 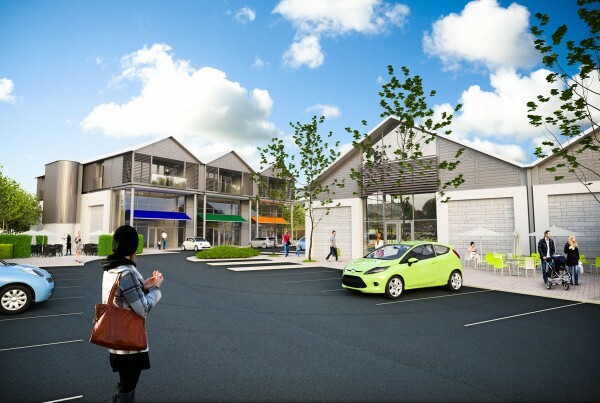 This work includes multi-million pound new-build units, fit-outs, refurbishments and general maintenance contracts for some of the leading retail names throughout Ireland and the UK, including Dunnes Stores, HMV, Kookai, Lidl, Sainsburys, Tesco and Hendersons.